If the mountain is your temple, let Willamette Valley Outfitters and Full Curl Guides lead you through an unforgettable open air retreat. We’ll bring the tents, food, and experts; you just bring along your keen eyes and weapon of choice. For the archers among us, we offer 5 and 7 day elk hunts on public lands in Oregon’s back country. And for a once in a lifetime hunt, join us in search of bighorn sheep. 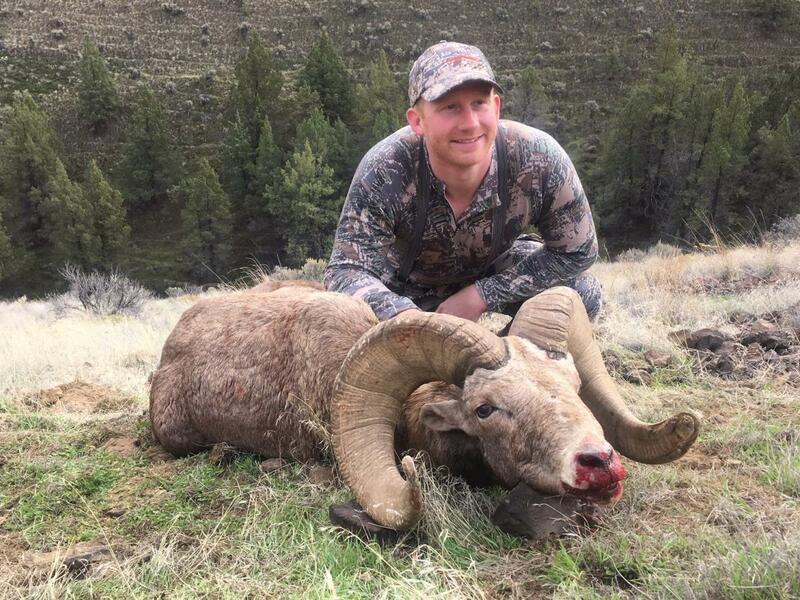 Hunters must draw their own tags, however Willamette Valley Outfitters and Full Curl Guides operate under a BLM permit issued to A. Helfrich Outfitters, LLC for bighorn sheep hunts in the John Day River Unit. We tailor all of our excursions to the needs of the hunter to ensure your experience with us is nothing short of exceptional.